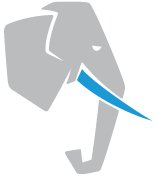 In this beginner/intermediate talk, I will give an overview of PostgreSQL locking semantics. Then I'll dive into a practical guide on techniques for to identifying (and fixing!) locking problems in your system, with examples of common problems and their mitigations.